The V School, inspired by Vincenza Marzano was built for the children of Tanzania Africa. We are very proud of what we are trying to build and appreciate everyone’s support. 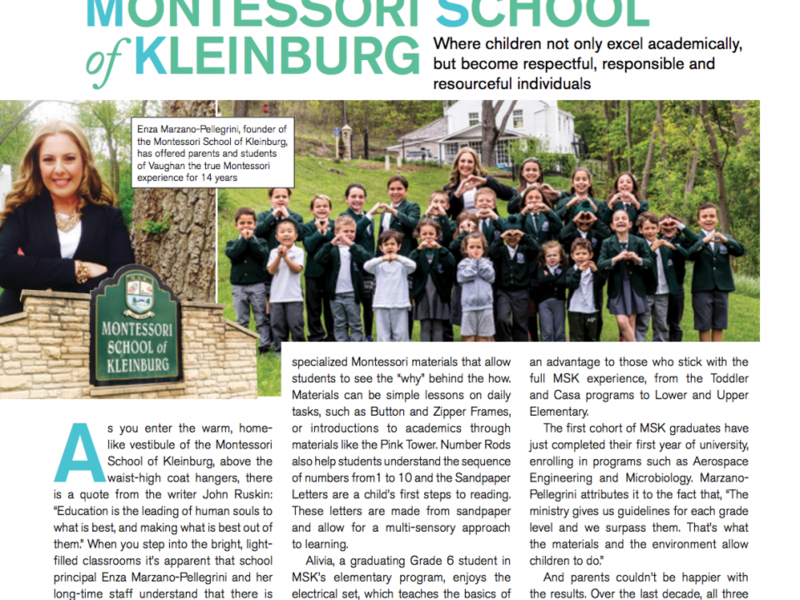 MSK is proud of its continued global outreach to The Olive Branch For Children who in partnership with, has built 3 Montessori Kindergarten schools. 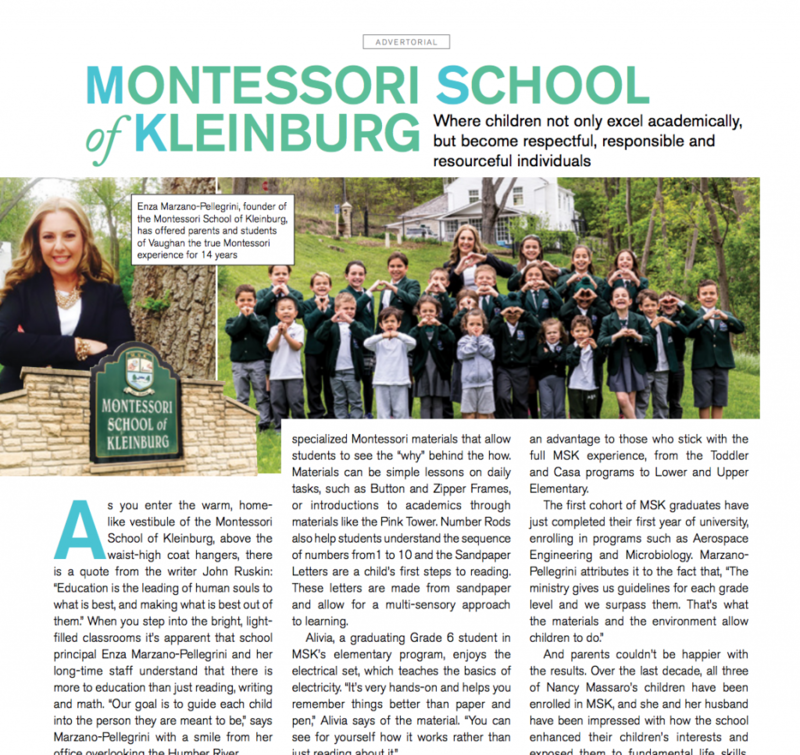 The V-School has been providing quality Montessori education to hundreds of children since 2013. 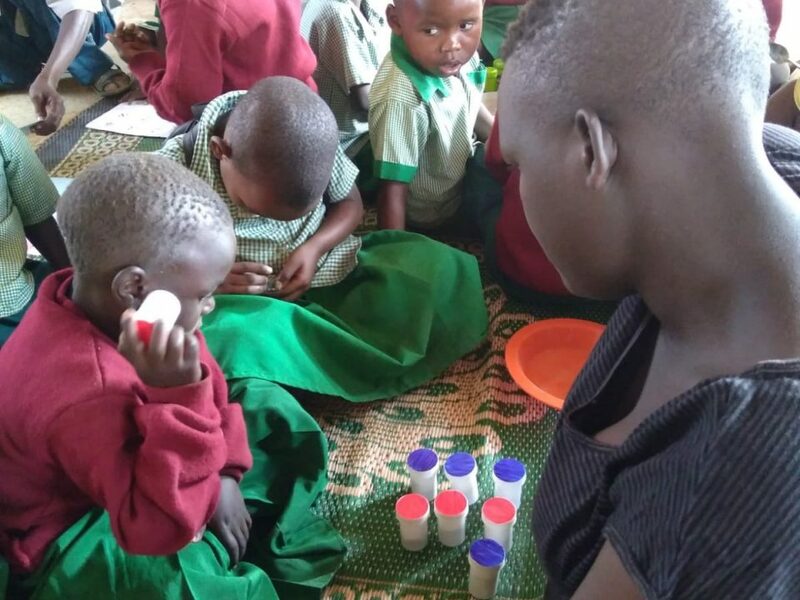 It continues to be a thriving learning environment in which the children are using a well-supplied and maintained classroom of learning tools. Both classrooms are now being utilized during the work cycle and the children move freely from one room to another, taking the materials they need with them. 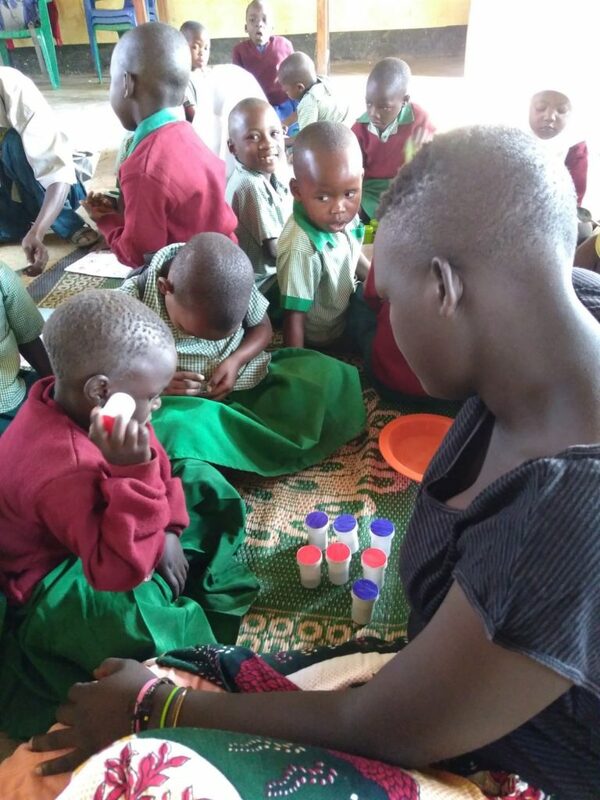 Patricia and Farida remain the teachers and they now have an assistant who is helping work with the children. Graduating students continue to perform strongly in the Primary classrooms of the Government school, to which many transition too. This school currently has over 100 children enrolled and has provided the gift of early childhood education to 100’s of children since it opened.